Medium: pochoir (after the watercolor). Printed in Paris in 1920 in a limited edition of 1100. 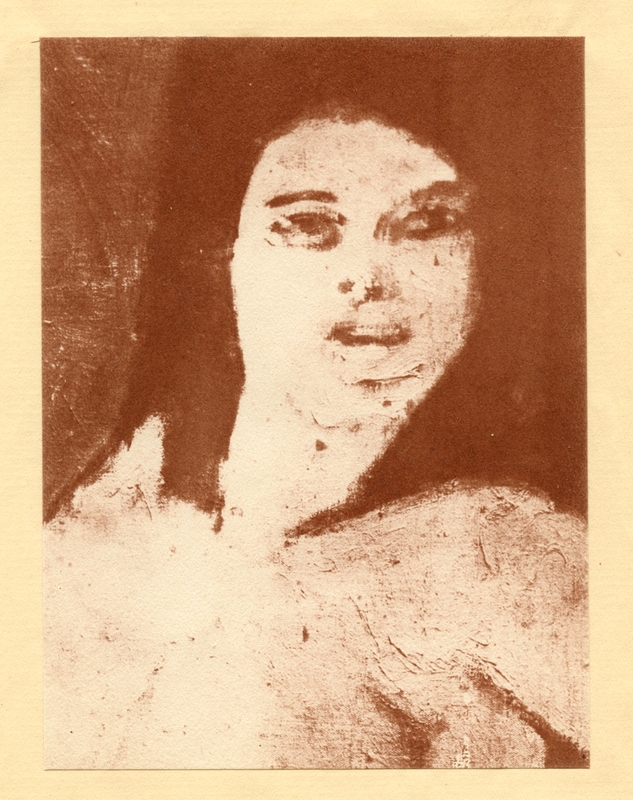 This impression is on wove paper, tipped (attached along the top edge) by the publisher onto a support sheet. The image measures 5 3/4 x 4 1/2 inches (145 x 110 mm). Not signed.